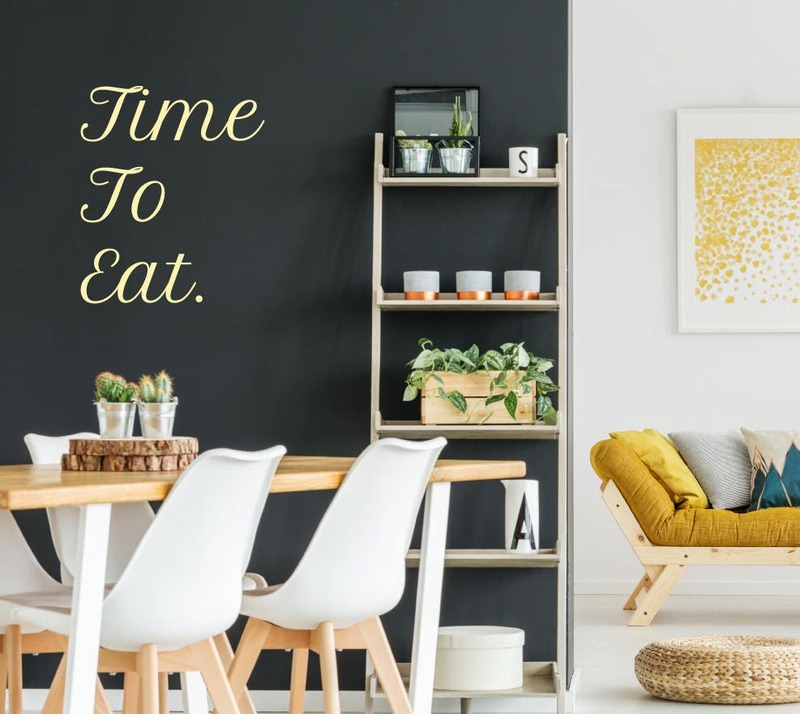 A beautiful wall sticker "time to eat". 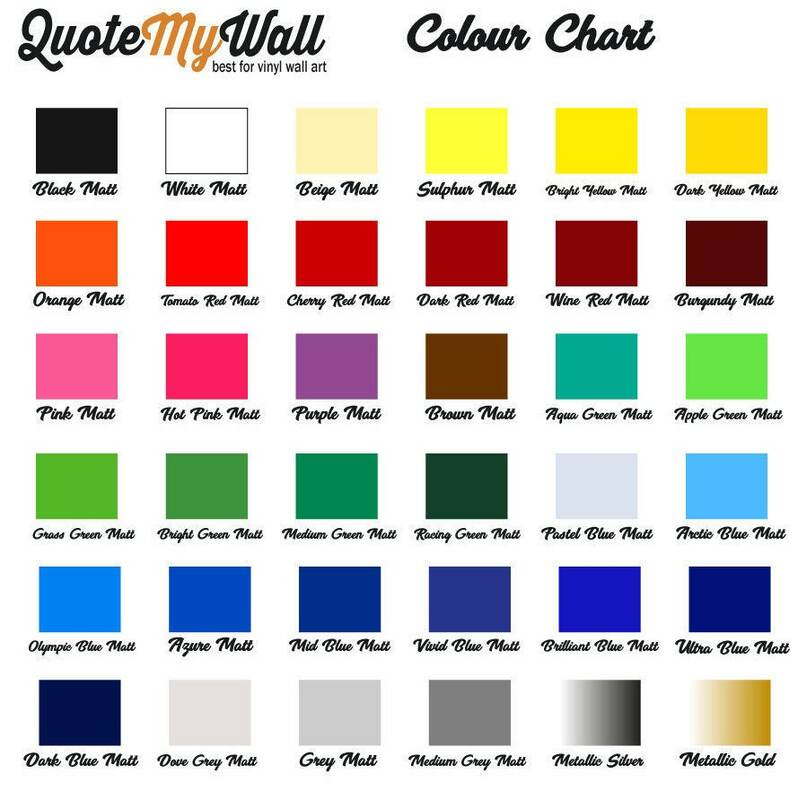 Perfect for the kitchen or dining room. Designed in flowing calligraphy style writing.